The prospect of divorce action can be daunting, but the process need not be difficult with the right professional advice. The prospect of divorce action can be daunting, but the process need not be difficult with the right professional advice. We will guide you through the process, steer you clear of the legal pitfalls and offer sensitive but independent advice. KK Law have members of many specialist family organisations. We have members of the Law Society Family Law Panel, Advanced Family Law Panel and Children Panel. We also have members of Resolution and the firm strives to adhere to the ethos of Resolution. A divorce can raise sensitive and personal issues. 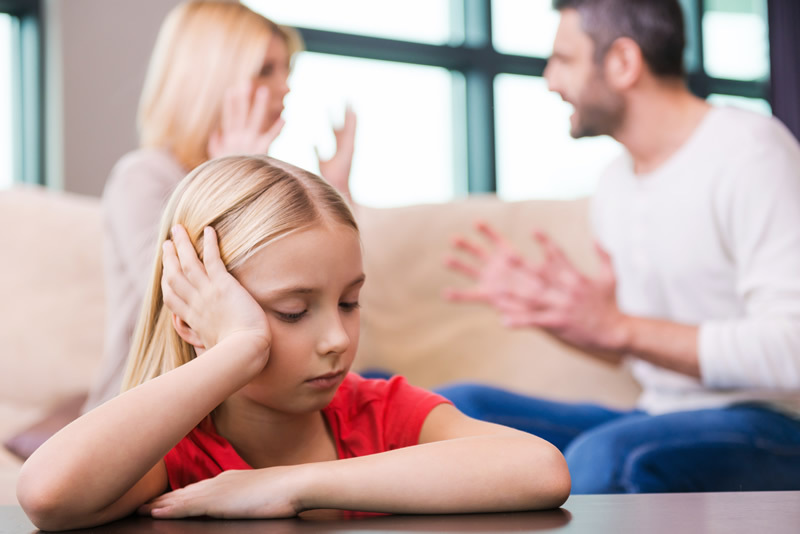 We are approachable and understand how traumatic a divorce can be for all those involved. It is our responsibility to explain the divorce process to you, start the divorce action for you; and once it is under way, keep you informed of any developments. If you are at risk from domestic abuse at any stage, we will make it a priority to discuss all possible ways of keeping you and your children safe. To get a thorough understanding of your circumstances, we will ask you for variety of details and documents which will help us to decide what grounds there might be for a divorce and what other options might be available to you. It will also help us to estimate what the timescales, costs and results of your case might be. Parties to a divorce application should attempt mediation before commencing court proceedings. We will refer you to an appropriate mediation service.